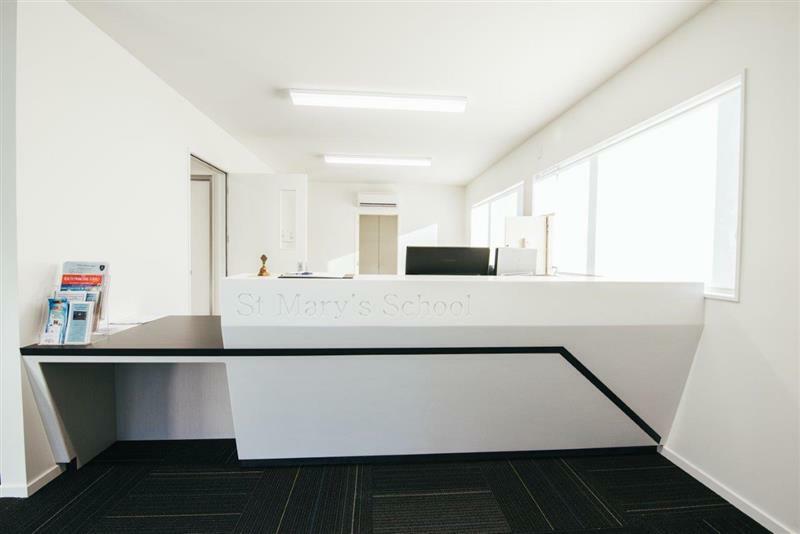 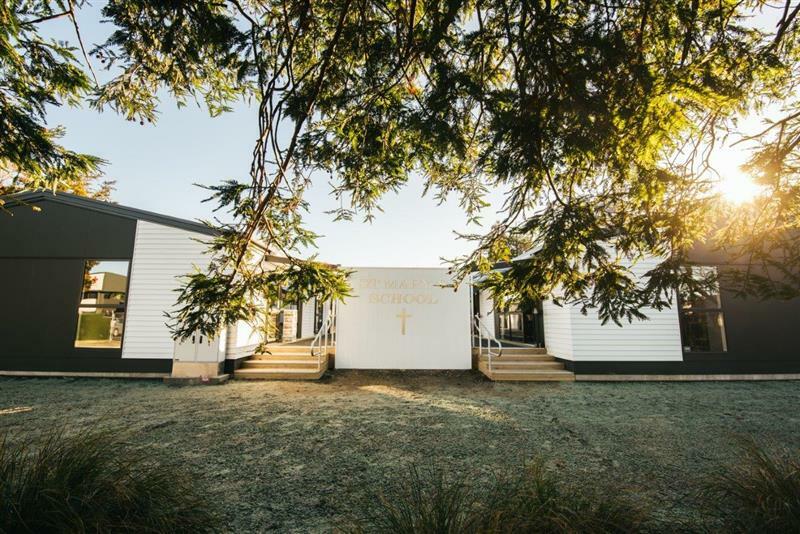 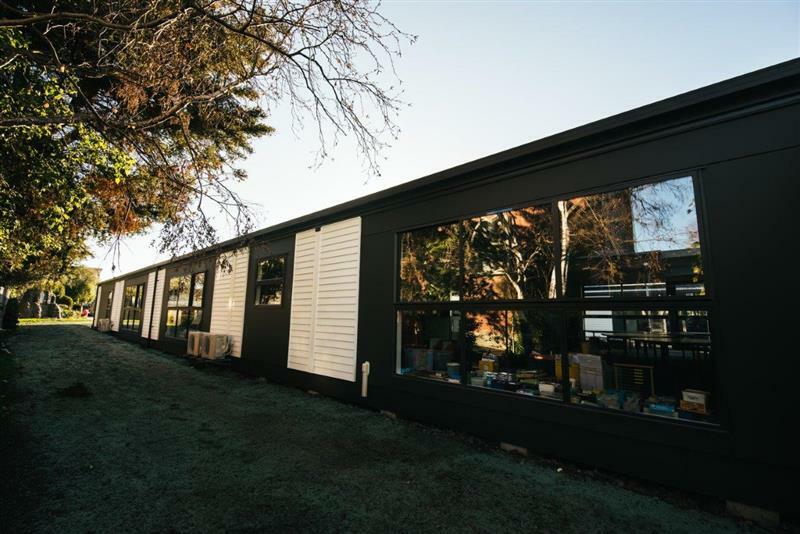 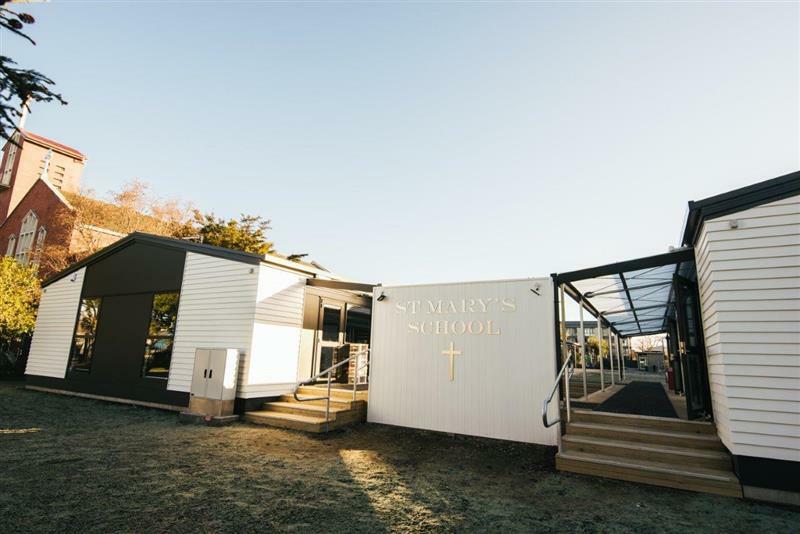 Hann Construction was selected to work with Opus and the Catholic Diocese to complete the construction of a new classroom block and administration building for St Mary’s School over a 6-month programme. 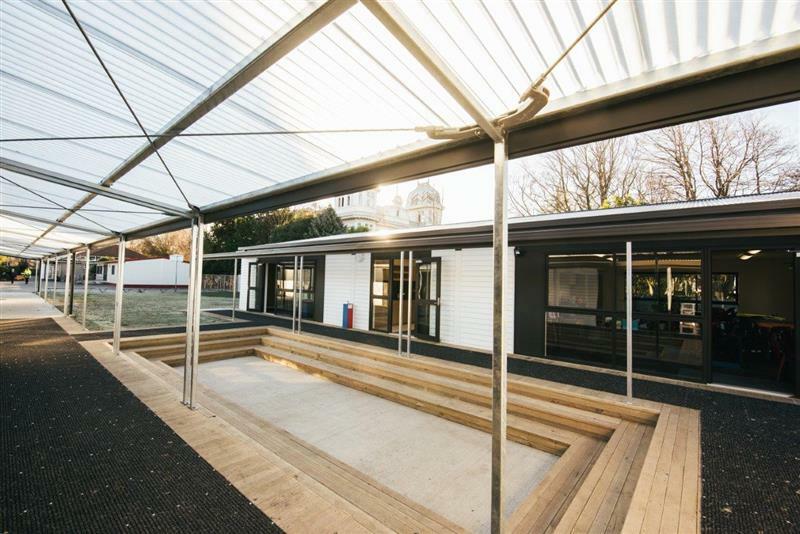 The design was a timber framed structure on concrete precast foundation beams and interior fit-out including a high standard of services. 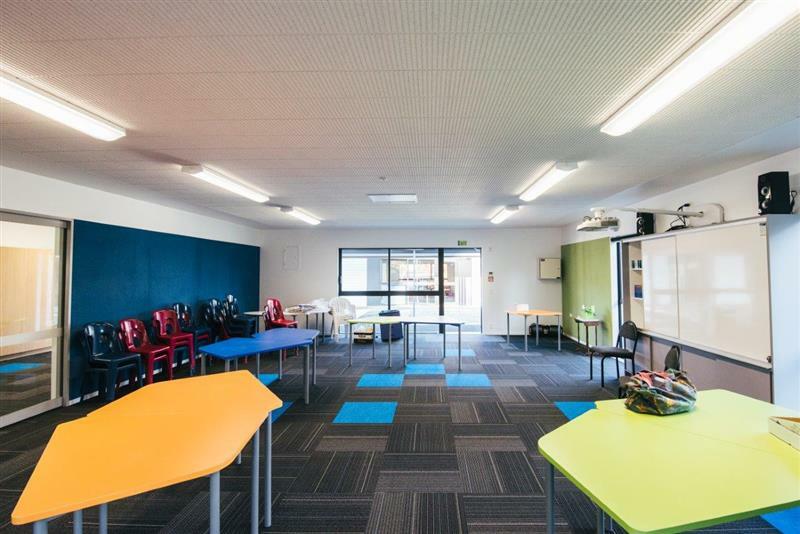 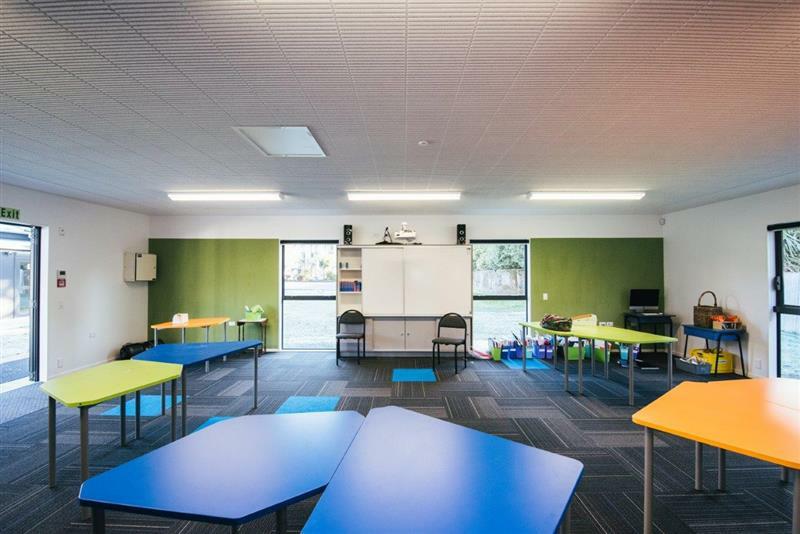 The interior included a significant amount of joinery, Autex lining the walls and large internal sliders which allow versatile use of the space and create a modern and innovative teaching environment. 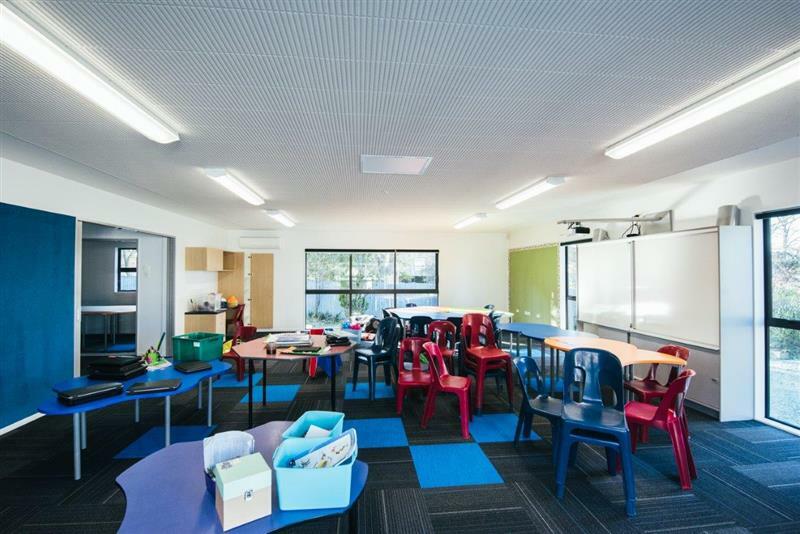 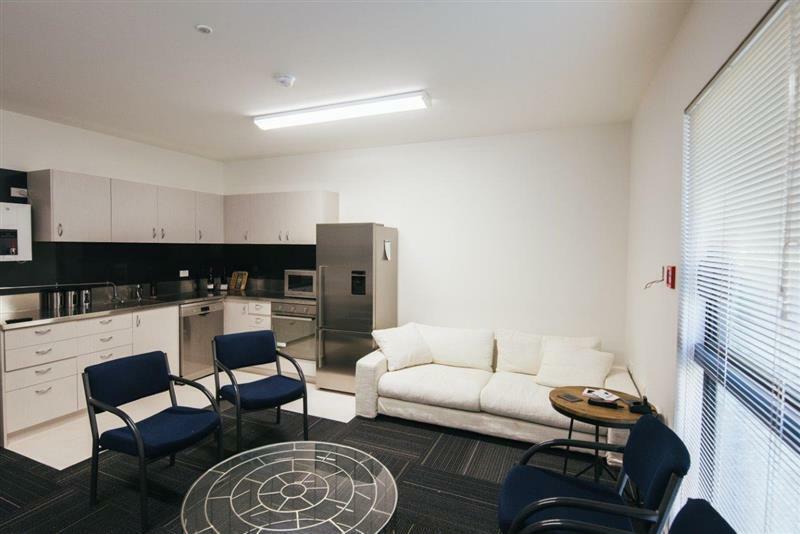 This project was completed successfully and within the timeframes agreed at the commencement of the project. 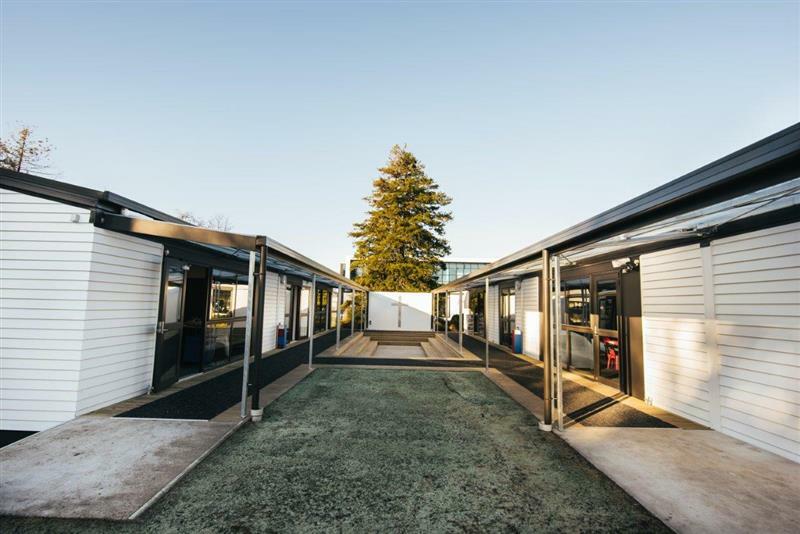 The high-quality result was a credit to our site teams and the collaborative relationship we developed with the consultants involved.